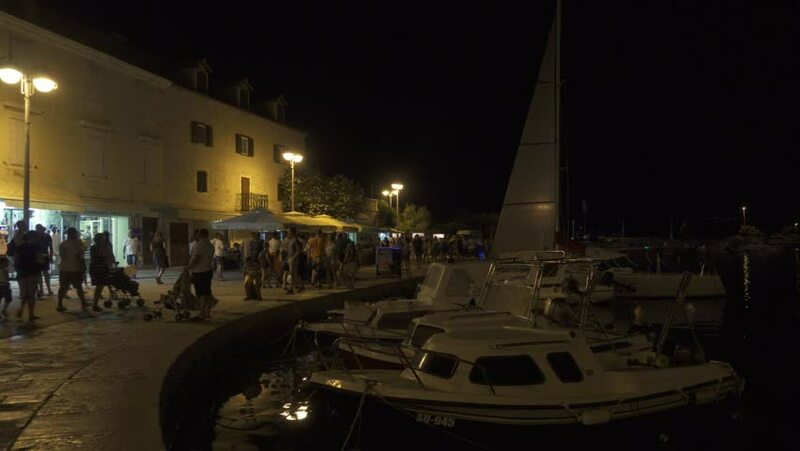 Supetar, Croatia / Island of Brac - 08.01.2017: Marina and promenade in Supetar, Island of Brac, Croatia. Boats and sailing boats at pier. Summer evening night time. hd00:03Floating gondola Italy. Venice Italy. hd00:20PARIS - SEP 11, 2014: Tourists vessel sails near Cathedral Notre-Dame de Paris at autumn night. Aerial view. Cathedral was completed in 1345.
hd00:13GORNJA RADGONA, SLOVENIA - 28. AUGUST 2017; AGRA 2017 A wooden bench where people can swing on it. There are not many visitors at the fair. hd00:50CIRCA 1960s - Cars drive into the Atlantic Missile Range Center where many services supervise the launch of a missile in the 1960s. hd00:35CIRCA 1982 - Cargo and equipment for a space shuttle mission is transported by truck from Holloman Air Force Base.